This page is for international students in the Wichita area to sign up for an American Friend. 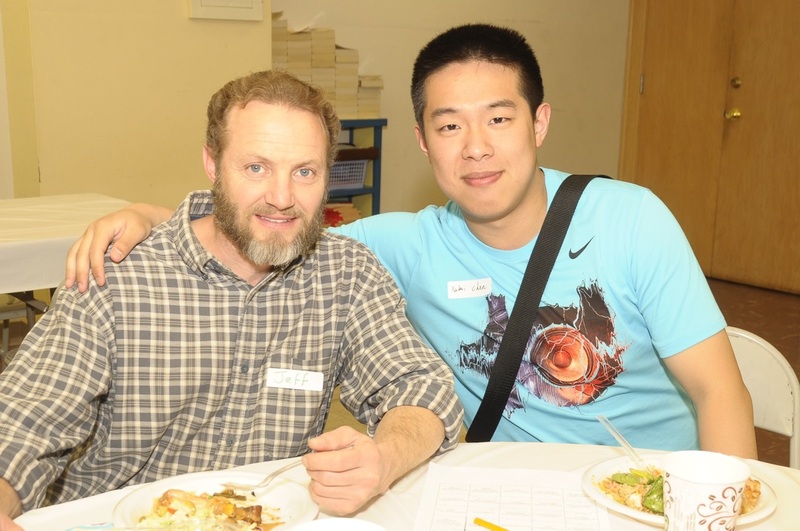 International Students, Inc. connects international students with American families, retired couples, and individuals. Many of these relationships have grown to be life-long friendships. Students and their American Friends are encouraged to connect several times each month.